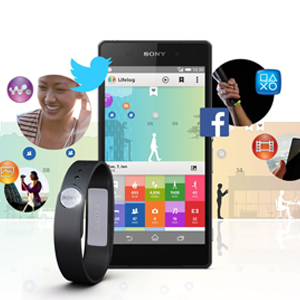 Sony SmartBand SWR10 App has got an update & in moves from the previous build number 1.5.0.488 to new update build 1.6.0.779. This Update brings android 5.0 support for the app and usuall bug fixes & performance improvements. 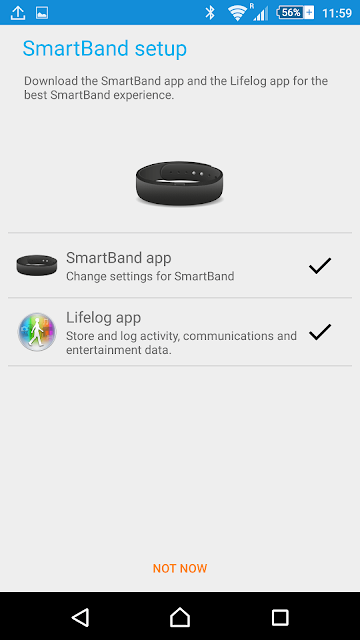 Sony SmartBand app doesn’t appear on your app drawer, it automatically comes to in Sony Smart Connect app when you pair your SWR10 band with your phone.